H.E. Samira Bawumia delivers a Keynote Address at the 2019 Warwick 3 – NPP USA Inc.
On Saturday, February 9, 2019, H.E. 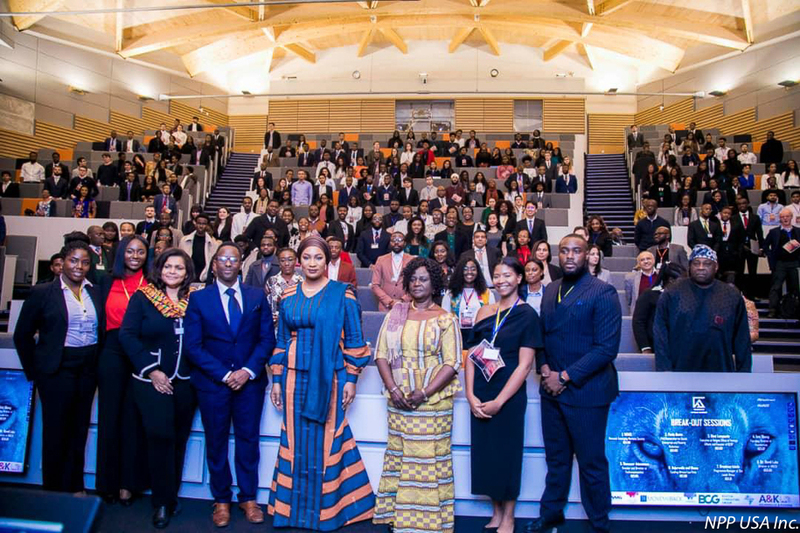 Samira Bawumia delivered a keynote address at the 2019 Warwick 3, themed, "We Face Forward-Daima Mbele", at the University of Warwick-UK. She stressed the role of the African youth in the pursuit of Africa's development and growth. She indicated that governments must lead the way by harnessing the potentials of our young people, for a prosperous Africa.